Zeige Ergebnisse von "Elizabeth Marie Pope"
Kate Sutton is all arms and legs. She possesses none of her sister Alicia’s honey-eyed beauty, but is intelligent and willful like her grandfather. It is an injustice, then, when Kate is falsely accused of Alicia’s wrongdoing and is banished to remote Elvenwood Hall. But the world Kate encounters in Derbyshire, England, is so strange and otherworldly that she has little time for regret. 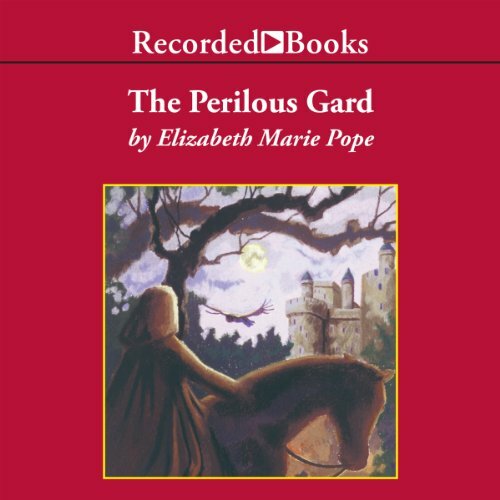 Elvenwood Hall has another, secret name - the Perilous Gard - and a mysterious history to go with it. It isn’t long before Kate has a hundred questions about her new home. Who are the Fairy Folk? What is Master John’s dark intent?